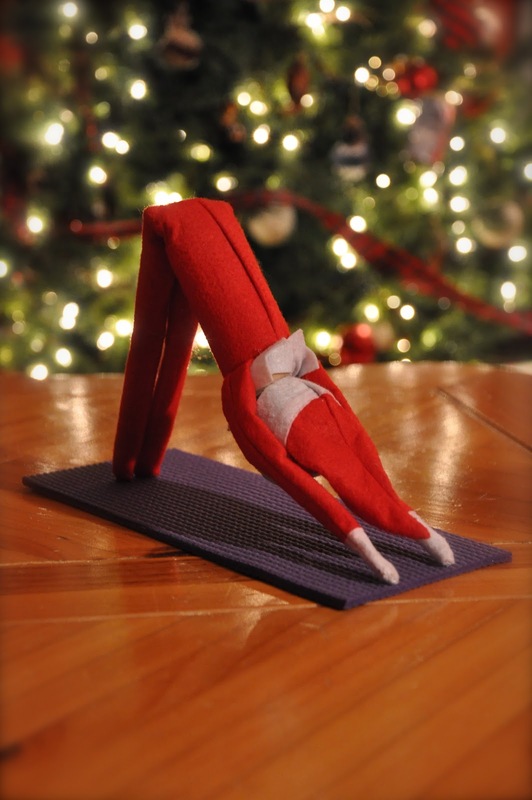 Nothing like a little yoga to cleanse the body & spirit. Legolas strikes an impressive Up Dog pose. 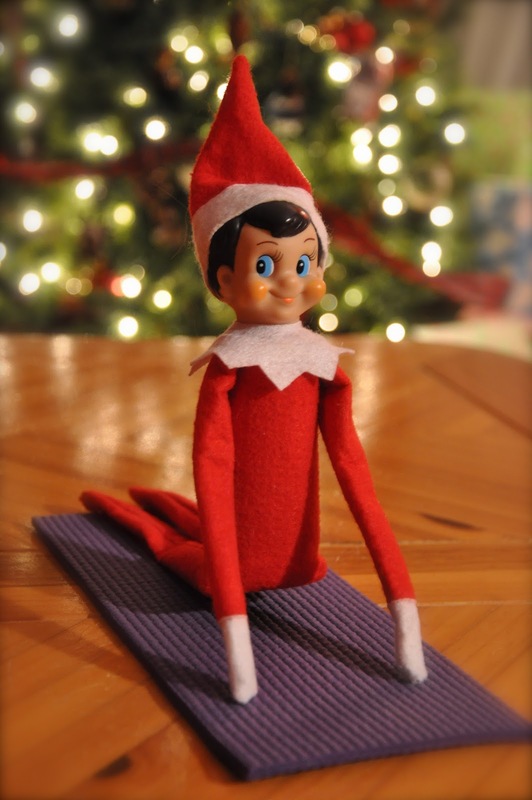 Extreme flexibility is just one of the perks of being an "Elf on the Shelf" Elf. 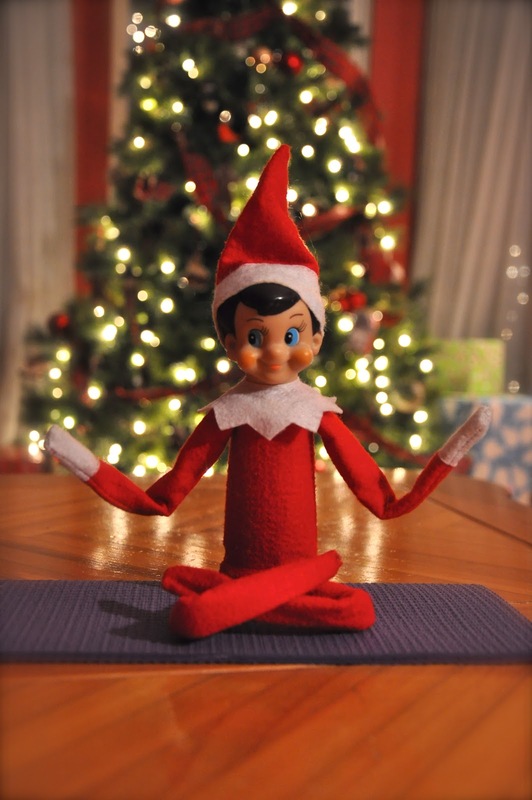 How else do you think we make it through the holidays? How do you get the Elf to stay in those position?